Love Aroma is the shop for you candle lovers out there. I am actually unsure where I used to go for my candles before this store popped up! I actually visited the store quite a few weeks ago now and was gifted some beautiful candles. It has been such a delay with illness and lack of a voice so I couldn’t film any video as well as work and wedding planning getting in the way! 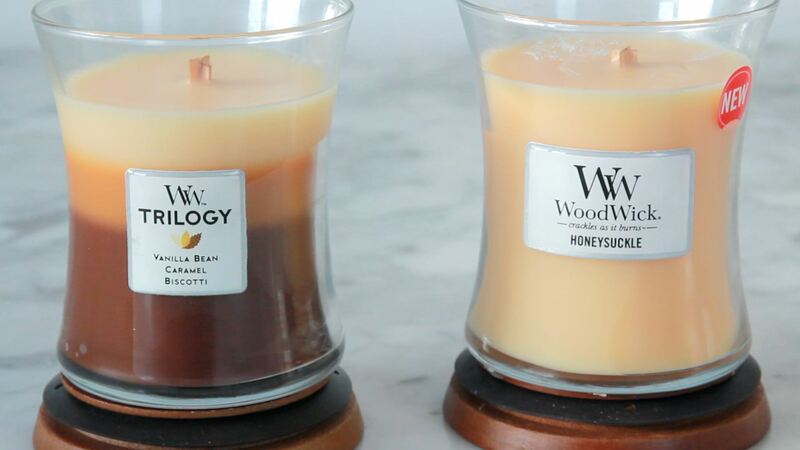 The first candles are these beautiful pair from Woodwick. My favourite candle brand as they crackle like a fire when burnt. Beware of white walls near these candles however. 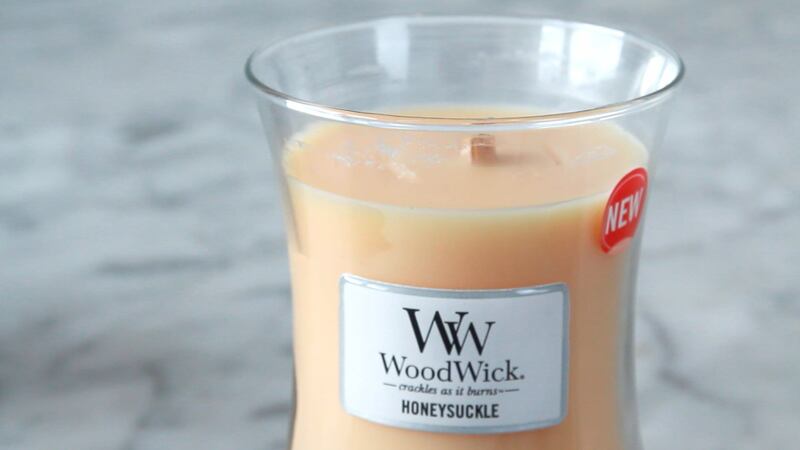 I love these candles for cold winter nights but for summer their Honeysuckle scent is fresh and light. The scent is beautiful and authentic, no artificial scent. 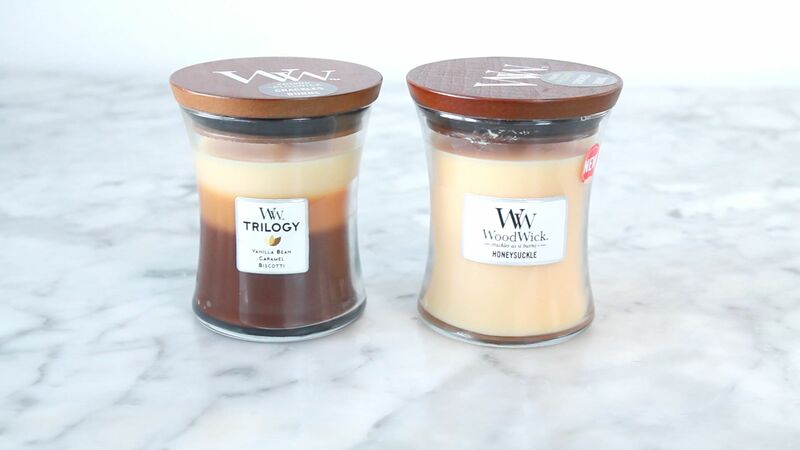 The second Woodwick candle is one of their Trilogy candles – why have one scent when you could have three? 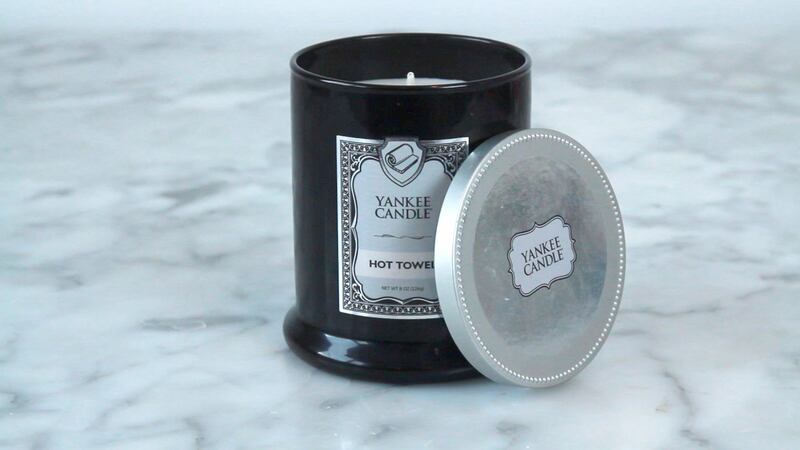 In this candle is Vanilla Bean, Caramel and Biscotti. Heavenly sweet sugar in a jar! Next is perfect for wedding decorations or maybe a beautiful bathroom candle. 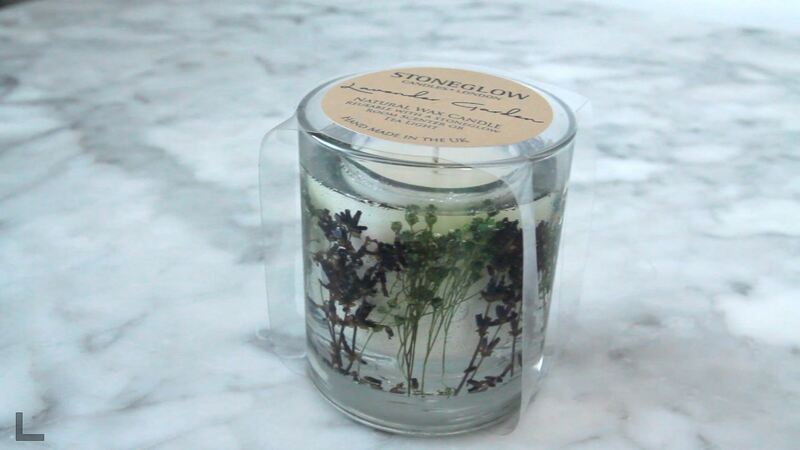 It is by a brand called Stoneglow. 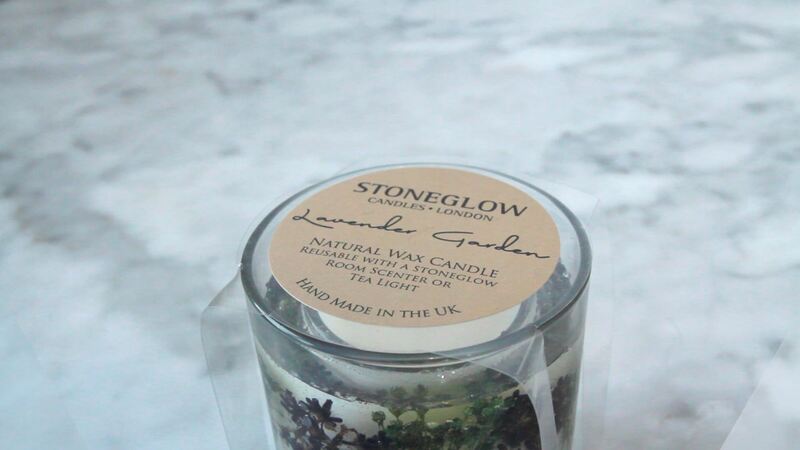 It is made in the UK and the scent I chose, mostly for the floral decoration was Lavender Garden. The flowers around the side of the candle are beautiful, there are lots of wonderful designs. Its so pretty, I will have to bring myself to use it one day! The last brand to mention are Yankee. 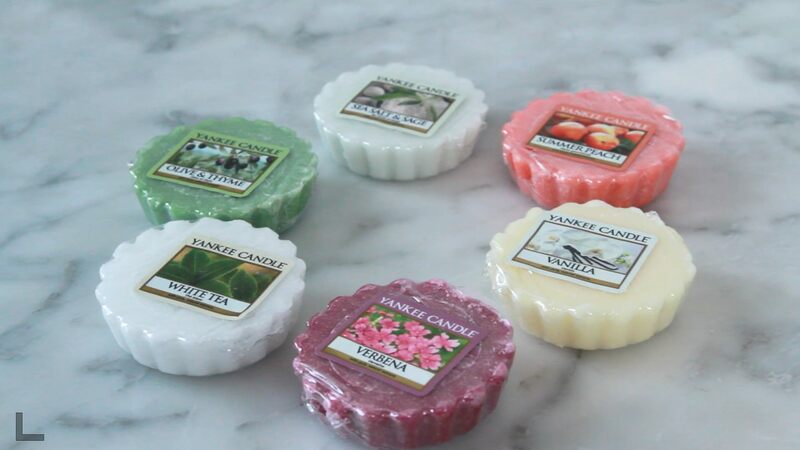 A great way to try out a lot of their gorgeous scents and see which are your favourites are through their wax melts. I have white tea, verbena, summer peach, vanilla and olive and thyme. I have the Yankee wax melt so when I get bored of one scent I pop it in the freezer for 5 minutes, put the used in a zip lock bag and try out a new one. If you don’t have a wax melter yankee also do some lovely little jars. Oud Oasis is my kind of scent, warm, sickly sweet, woody and floral luxury. The last Yankee Candle was one for Jon. 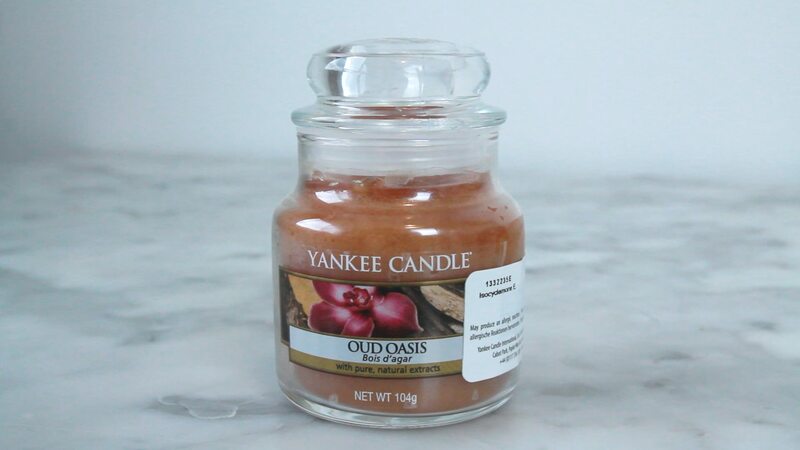 Yankee have a great range of candles more themed towards men and more masculine scents. Jon chose Barbershop scent ‘Hot towel’ which smells like the lovely hot towels you would get at a spa. The other scents in the collection were great fun and had awesome themed names. They instantly caught Jon’s eye and it looks like a nice glass jar once the candle has been fully burnt. Have you ever been to Love Aroma? 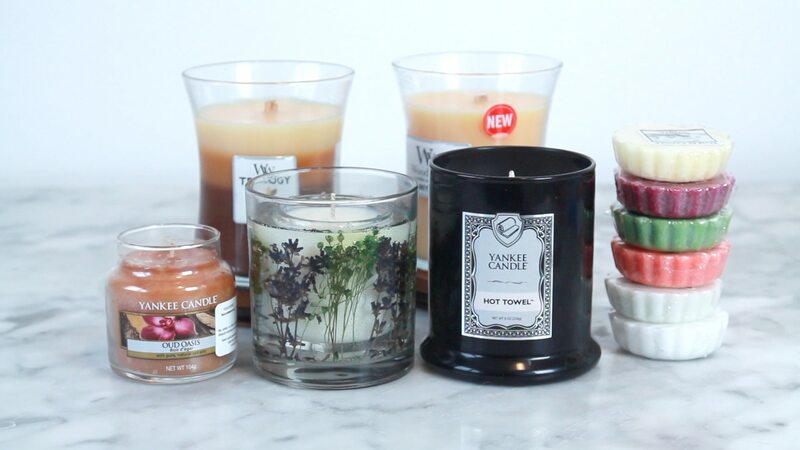 Which is your favourite candle scent?